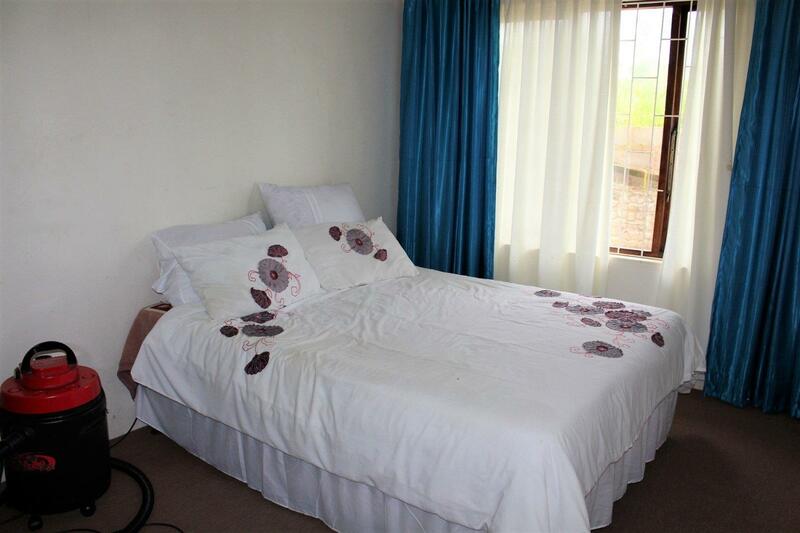 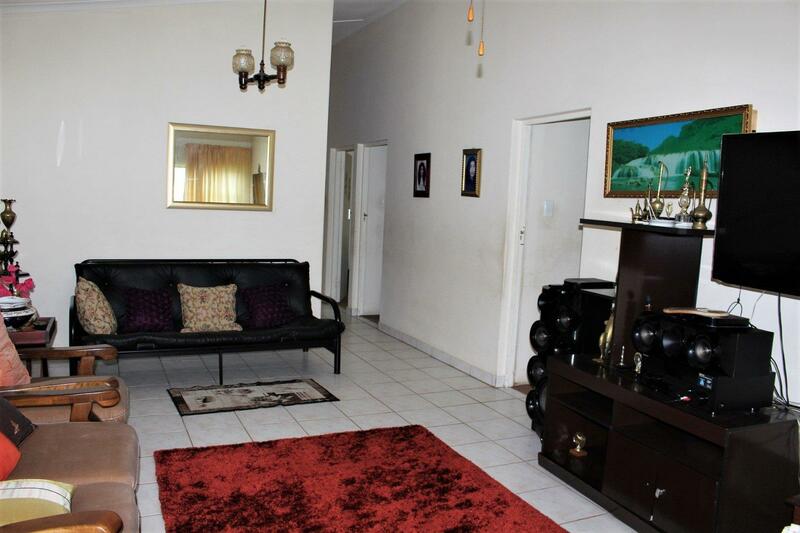 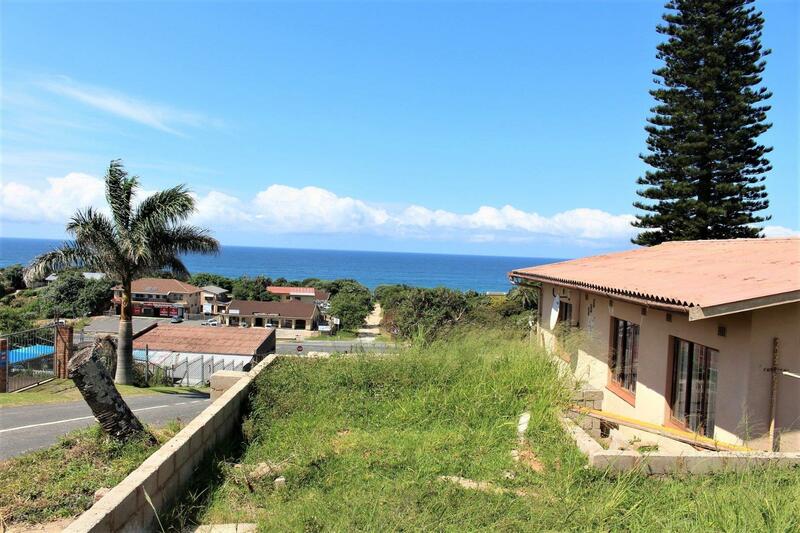 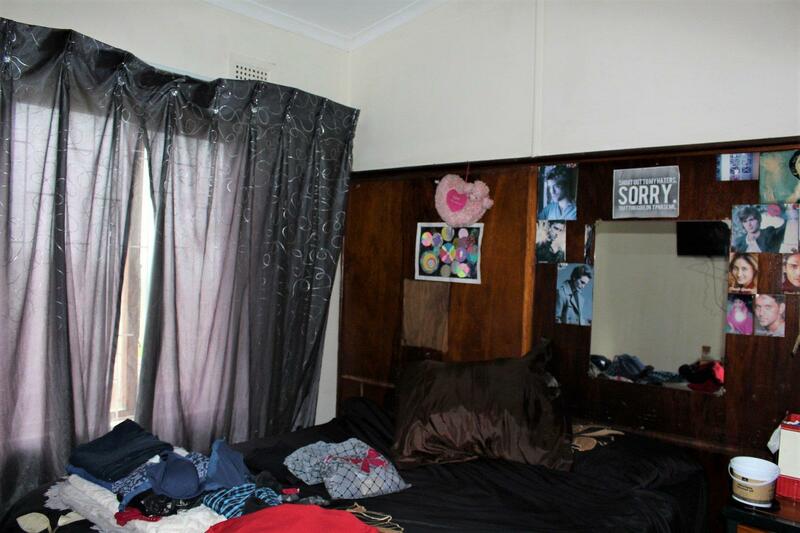 Situated in a good area of Sea Park, only a few kilometres from Port Shepstone and surrounding beaches. 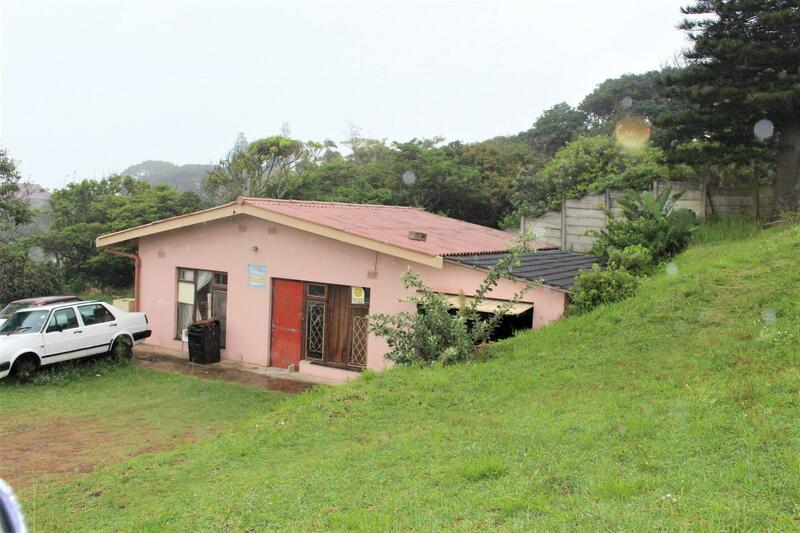 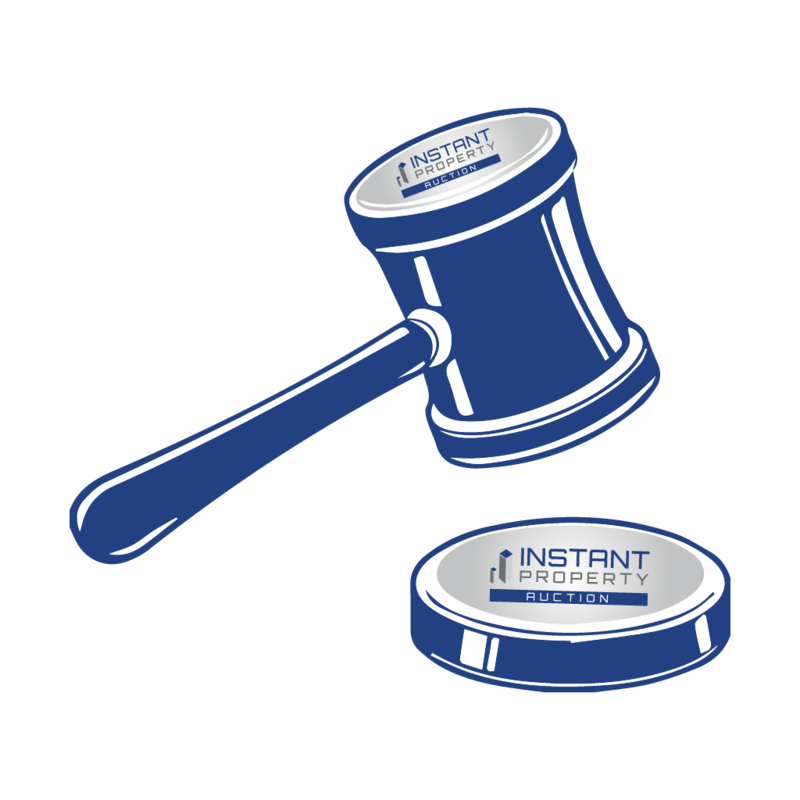 The property can be rezoned for business rights. 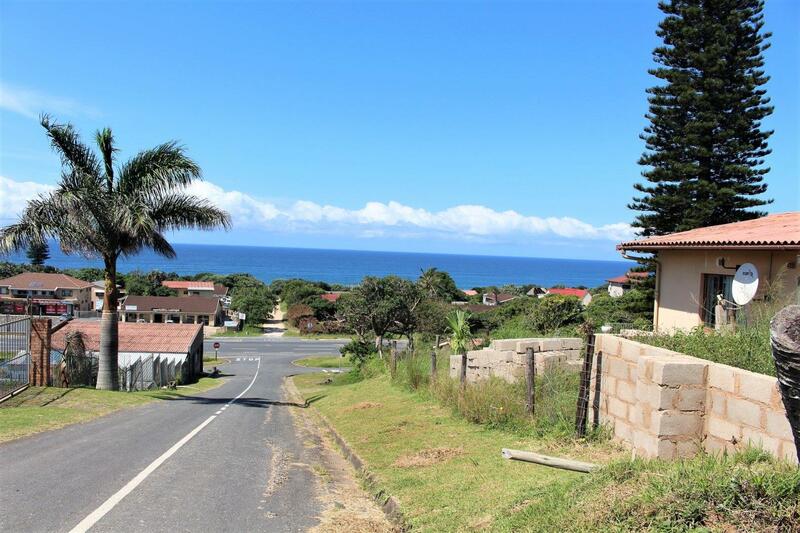 The property is situated on an elevated road which means the sea views will be exquisite from one side to the other. 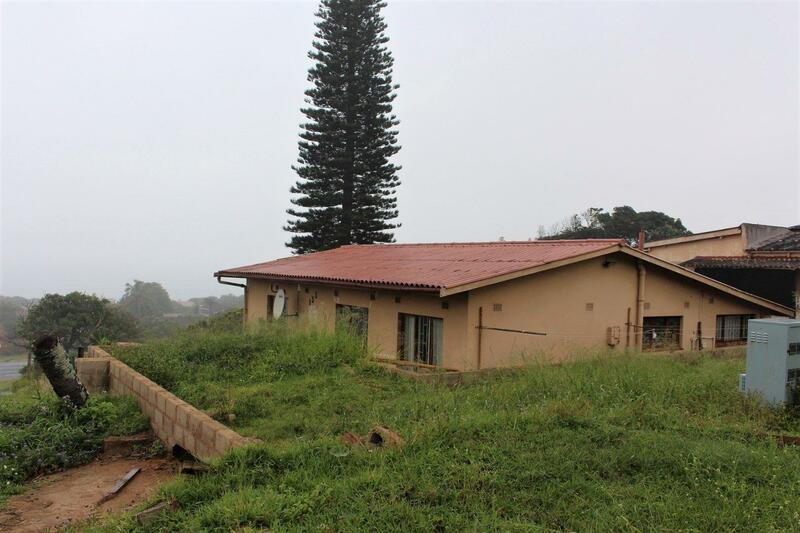 There are 2 houses on the land, the main house has 3 bedroom and second house has 2 bedrooms with a single garage, tenants already occupy the house. 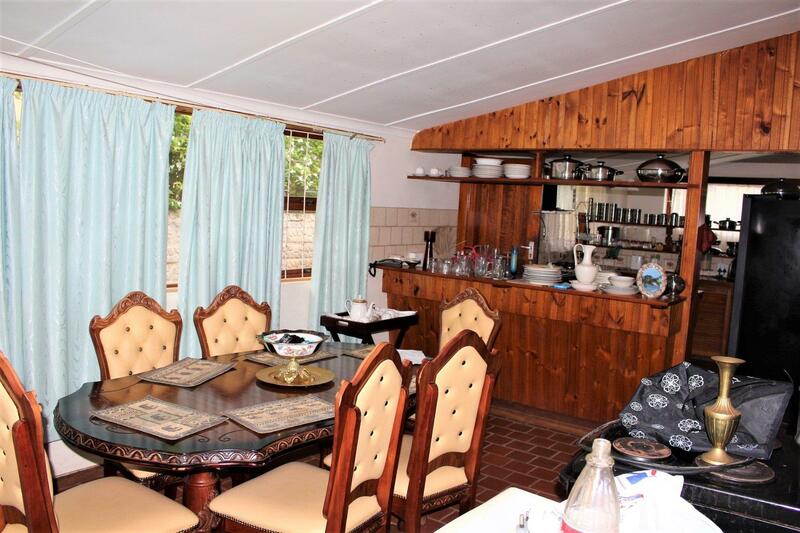 The main house is an open plan kitchen and dinning area. 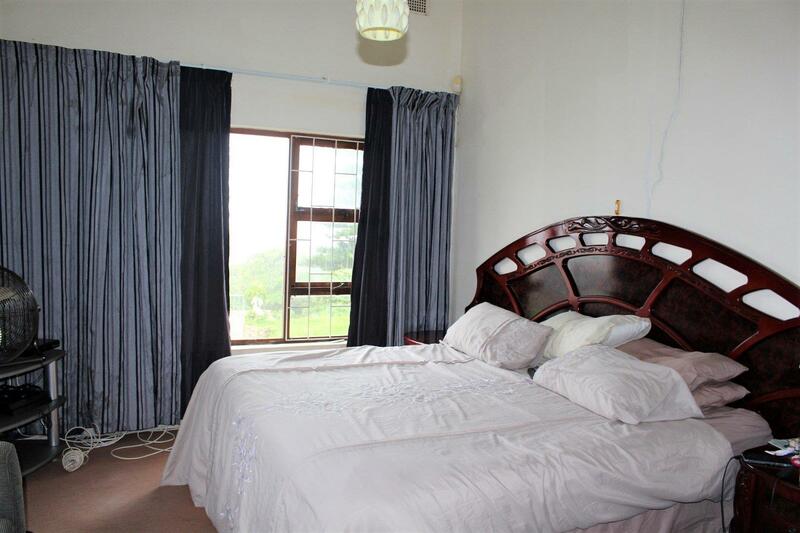 The lounge is a very big with beautiful sea views, main bedroom also has sea views and lots of built in cupboards. 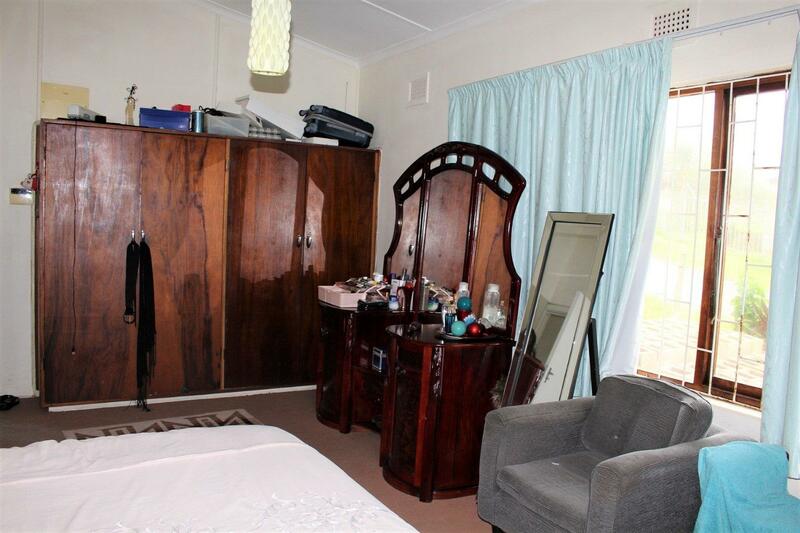 The 2 other bedrooms have built in cupboards and carpets, the bathroom is a toilet, basin with bath/shower. 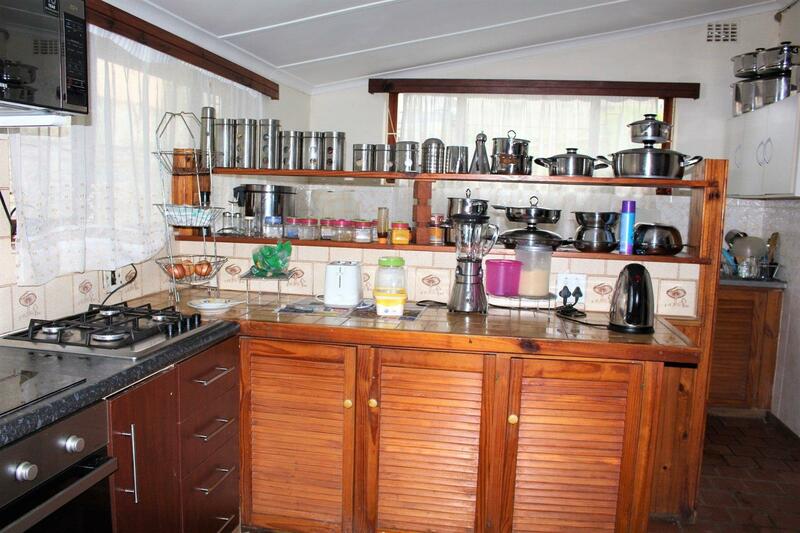 The second house has 2 bedrooms open plan lounge and kitchen. 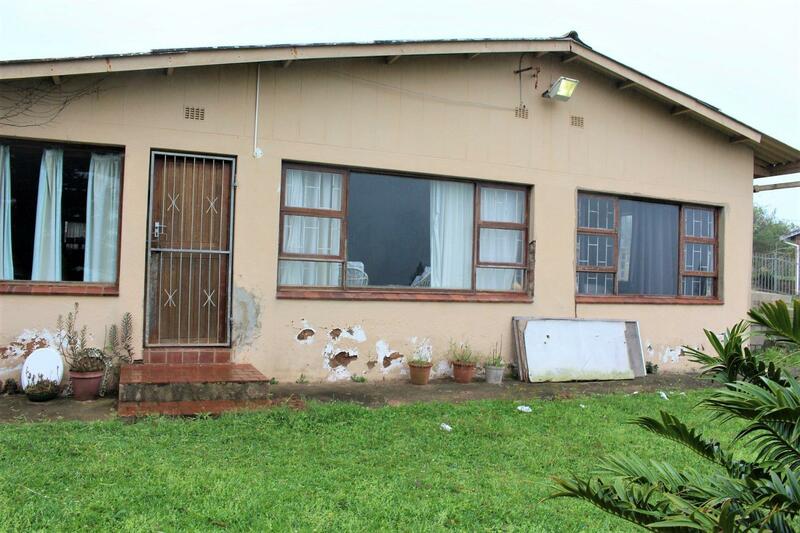 Both houses and the garden needs TLC. 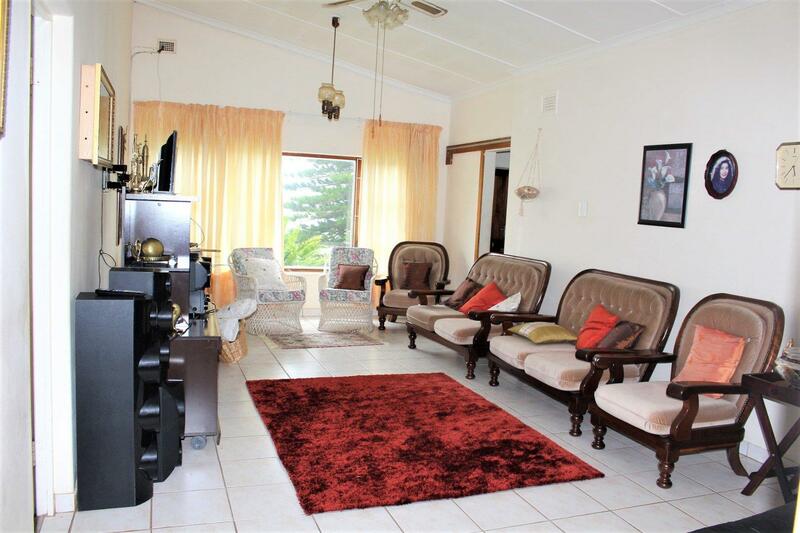 Perfect for someone who is looking for an investment.